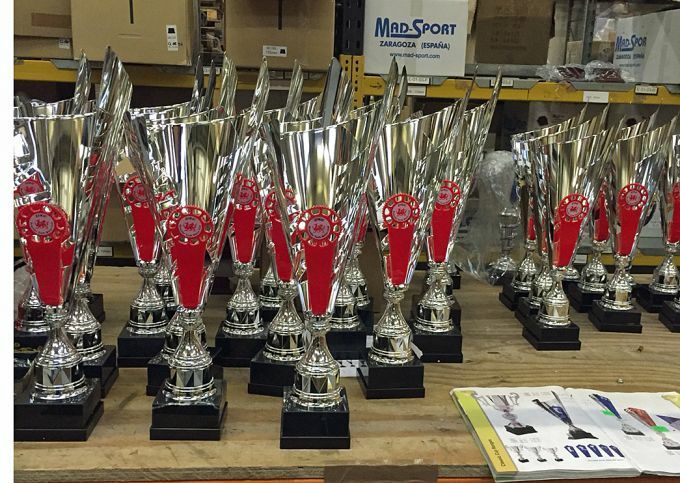 ust a sample picture of a set of Moto-X Trophies we have just supplied for the BSMA (British Schoolboy Motorcross Association). We can supply form many different catalogu or have 100's of unique products and idea's for different sets. Please call 01865736028 for more details and sample pictures or of course drop in and we will show you and create a set, in front of you!! !